You know alllllll about the oldest bars in Chicago (because we told you about them), which means it's time for you to know alllllll about the city’s top 10 oldest restaurants. Because, well, that's how life works. 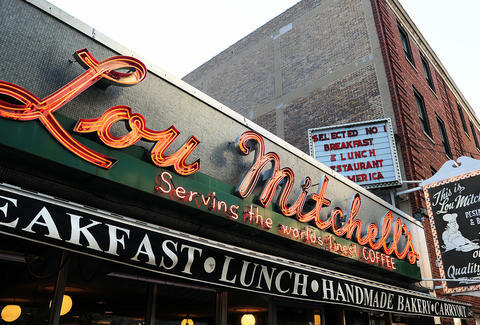 The tradition of handing out donut holes and Milk Duds to customers as they enter the restaurant dates back to the early days of "Uncle" Lou Mitchell, derived from the Greek tradition of offering guests something sweet as they enter the home. 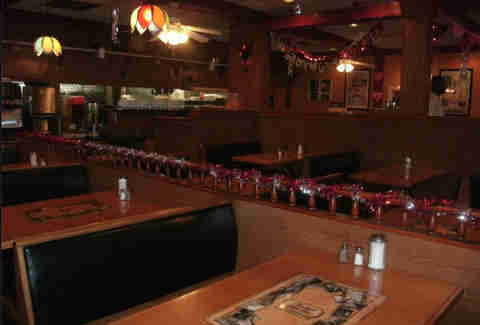 Now on the National Register of Historic Places, Lou's has not only hosted Obama, but Bush as well. While the building was constructed in 1872 and was one of the first structures to be built Downtown after the Great Chicago Fire, in 1921it was converted into an Italian restaurant with a speakeasy in the basement. There's actually still a massive bookshelf that can be moved to reveal a hole in the wall that was once used to sneak in bootlegged kegs. This former Obama hangout takes its association with the President seriously, as you can order from a sign proudly listing "President Obama’s Favorites". And while it isn’t exactly the type of place you go to impress a date (see: no-frills, cafeteria-style eatery), it is the type of place you go if you’re serious about eating and not a lot else. 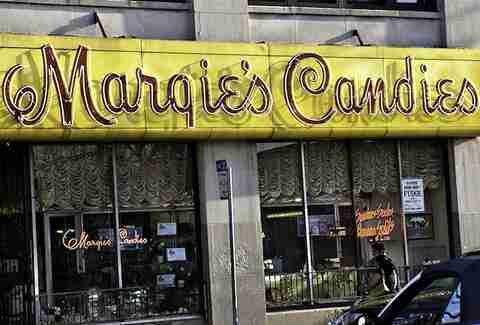 Reportedly frequented by everyone from Al Capone to The Beatles and Rolling Stones, this handmade candy and ice cream parlor is owned by someone who grew up in the shop -- literally -- with a cradle set up in the back of the candy case. These days it’s the kind of place where you can eat the "World’s Largest" sundae with a half-gallon of ice cream. 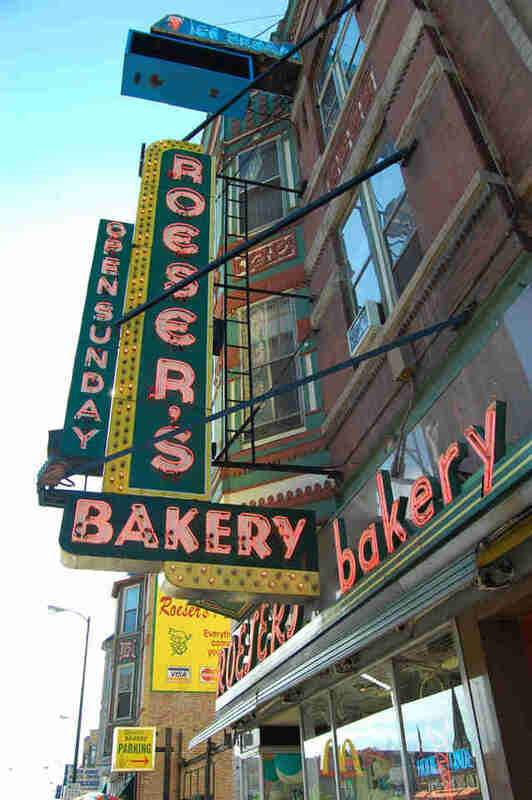 One block of North Ave is designated as John C. Roeser Ave, and this historic, family-owned bakery is the reason why. Still in Roeser family hands to this day, the bakery's known for its creativity in coming up with any kind of custom cake you can imagine -- from hot dog cakes, to barber pole cakes, to Wonder Woman. 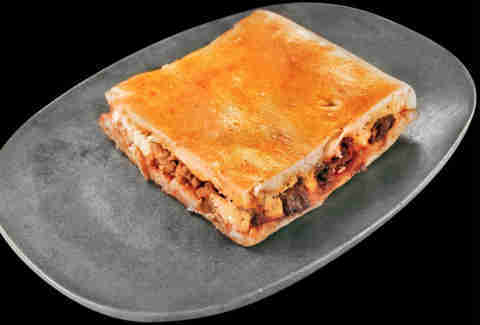 Originally opened by Luigi Davino as a bakery (making only bread and cheese pizza) with the family living above it, Pompei's menu has since expanded dramatically as additional locations have popped up in Chicago and Westmont. Also kind of cool: it got its name not from the ancient Roman city, but from the nearby Shrine of Our Lady of Pompeii Church. 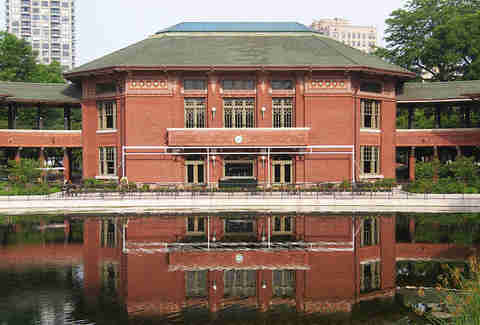 Located in a serene setting at the edge of Lincoln Park’s South Pond and on the outskirts of Lincoln Park Zoo, this romantic Tavern on the Green-style restaurant only serves food to the public during the summer, when their lagoon-side outdoor patio is open. The rest of the time you’ll need to wait it out for a wedding or private event. 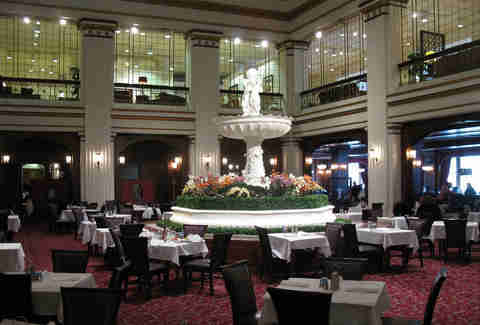 Opened on the seventh floor of Macy’s and officially the first restaurant ever opened in a department store, this 17,000sqft space sets a fancy mood with Russian wood paneling, Austrian chandeliers, white linen tablecloths, and waiters in tuxedoes. 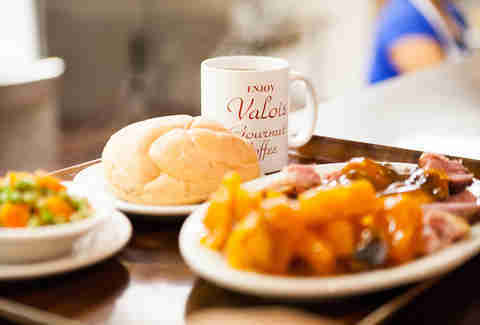 Go during Christmas season, and you could wait upwards of three hours or more. 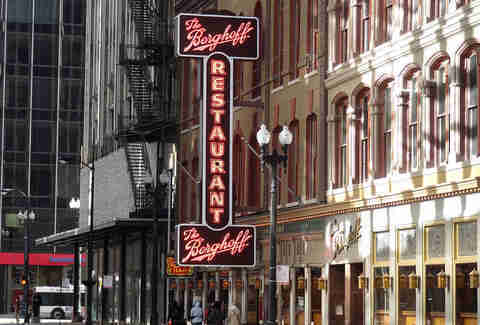 Proud owner of Chicago’s first liquor license, The Berghoff did not operate as a speakeasy during Prohibition, instead surviving on food sales. What they don’t tell you is that the iconic Downtown brewpub also operated as a men’s-only establishment until 1969, well past the date anyone deemed the practice to be socially acceptable. This unassuming South Side institution was opened by a young Irish iron worker as a "temporary" worker’s diner to feed his fellow construction workers who were building one of Chicago’s first elevated subway lines. 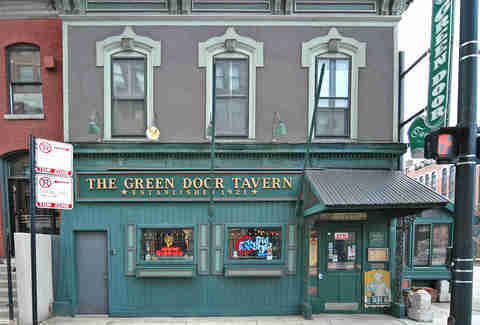 And besides the original structure being totally rebuilt in 1937, not much has changed 122 years later.